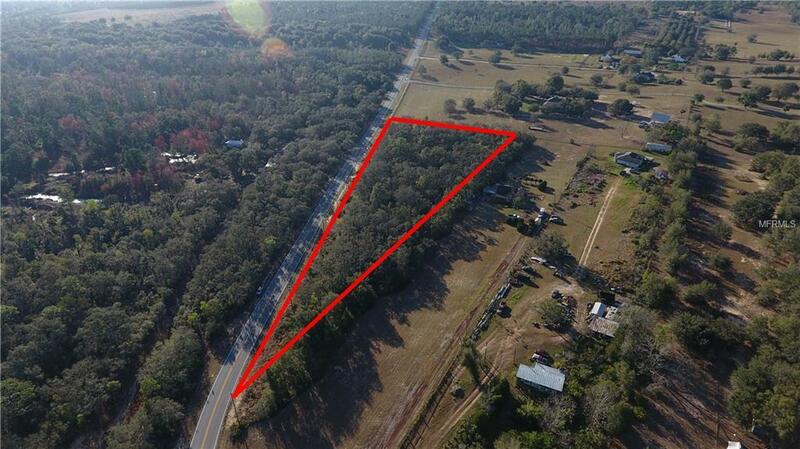 Almost 5 Acres ! 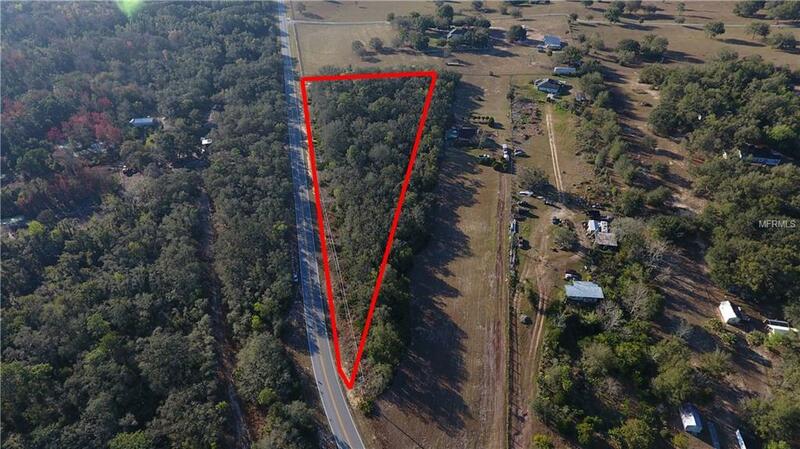 This property sits in one of the most desirable areas in Clermont Fl....Located in between the area of Sugarloaf Mountain & Bella Colina area... Minutes away from Clermont, Minneola, Astatula-just situated in a good spot....also just minutes from Hwy 50 & Hwy 27. 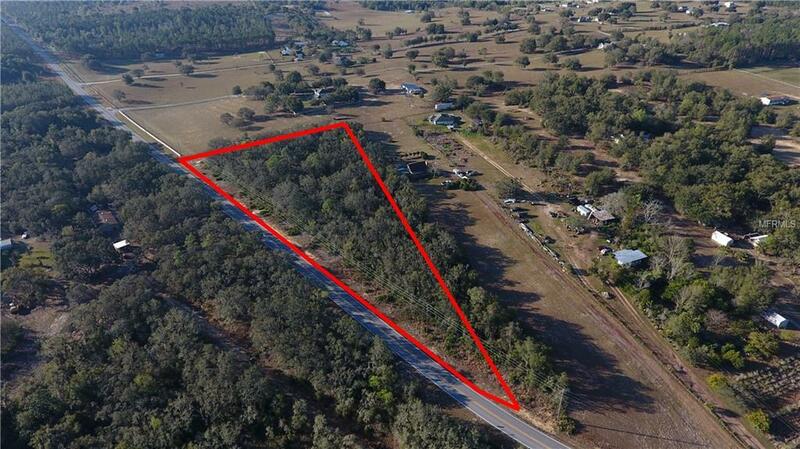 Get ready to build your dream home or just have a nice piece of property for your future use ! 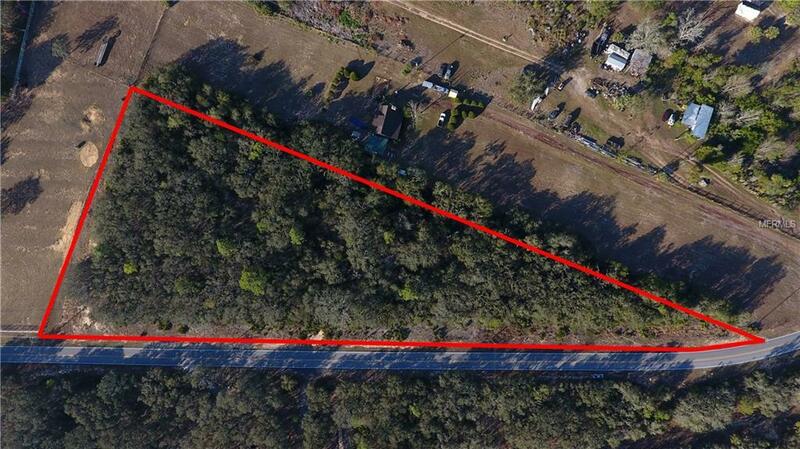 Please call today to view this land ! Listing provided courtesy of Micki Blackburn Realty, Inc.